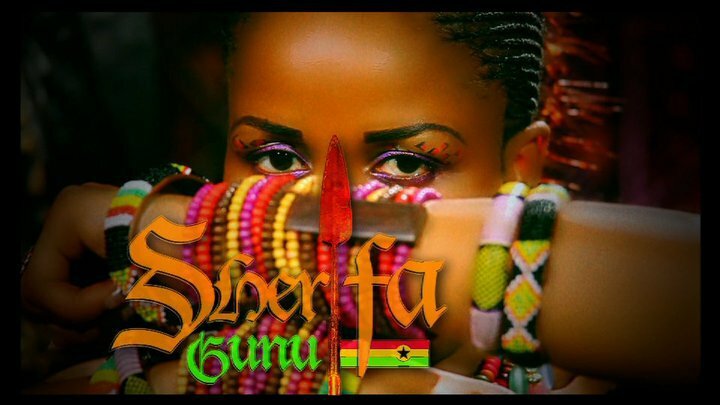 Circum-Alert: Sherifa Gunu Adding Northern Flavor to GH Music! I just had to put a quick plug in for the amazing Sherifa Gunu, a great singer from Northern Ghana. While she’s pretty well known up North, Southern Ghana is just getting a glimpse of all she has to offer. From what I hear, she’s been at this for quite a long time and I believe her time has come to shine. I think her flavor and style is different and helps showcase just how diverse Ghanaian culture and music is! Plus, she has a great message in her music usually centered on love, unity and togetherness. So, if you’re looking to hear something slightly different from Ghana, in Dagbani rather than mainly Twi, Ga or Ewe, here’s someone to check out. Find her latest video “Mbrantie” below as well as a couple others (including collabos). Enjoy!